While Aldridge’s scoring is impressive, there is another astounding story – Peyton’s three-point shooting. Aldridge buried eight of his eleven three-point attempts during the 55 minute game against the Bonnies. This is truly an impressive and unlikely accomplishment. So much so, let’s dig into the stats behind this feat. To this point in the season, Peyton Aldridge is a 35.8% three-point shooter. His best night before Tuesday was just 5-11. But shooting 72.7% from deep is rarely something you see from a player that averages about 6 attempted threes per game. How rare is it for a player like Aldridge? We can go to Monte Carlo to answer this question – not the real location but a simulation algorithm. 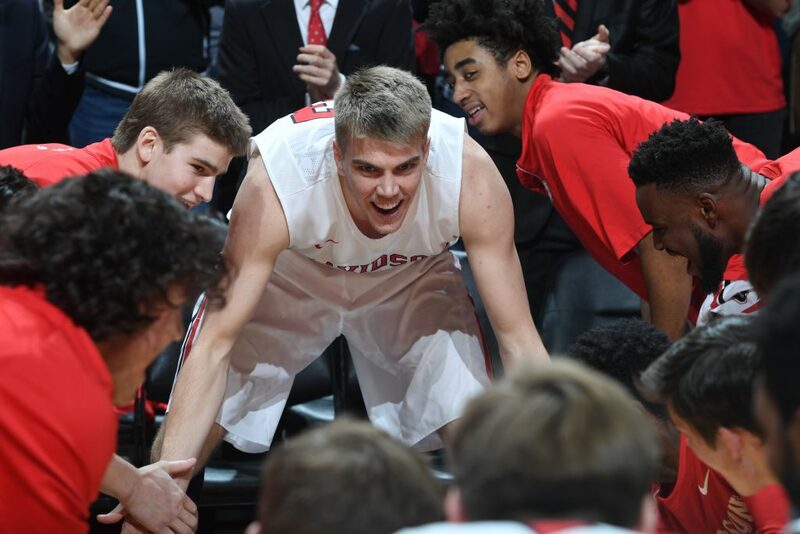 Our program creates a player who can shoot 3-pointers 35.8% of the time. This is like flipping a coin that comes up heads 35.8% of the time. So, we flip that coin 11 times and see how many times we get 8 or more heads in those 11 flips. These are examples of a player meeting and besting Aldridge’s performance. If we simulate those 11 shots 10,000 times, we discovered that making 8 or more three-pointers out of 11 attempts happens just under 1.5% of the time. If making 8 or more shots is so unlikely, how many are made on average? Take a moment and reflect on the numbers. Simulation shows us its about 4 but so do the numbers, 11*0.358 = 3.938. So, Peyton more than doubled his expected number of threes with 11 attempts. THAT is how good #23 was a couple days ago. Just a little dive into Monte Carlo simulation has showed us how remarkable and hot Peyton Aldridge’s touch was against the Bonnies. 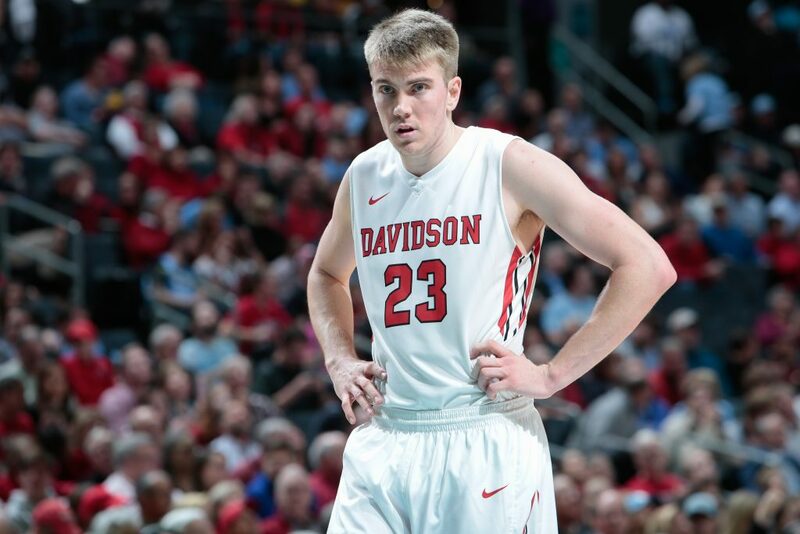 So when you hear and see Peyton Aldridge’s senior night ceremony tonight, take a moment to appreciate what he has done during his amazing Davidson career, and what he did in a single game that defied simulation.